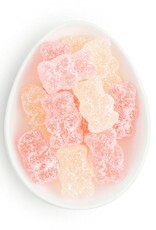 Champagne Bears with a sour twist. 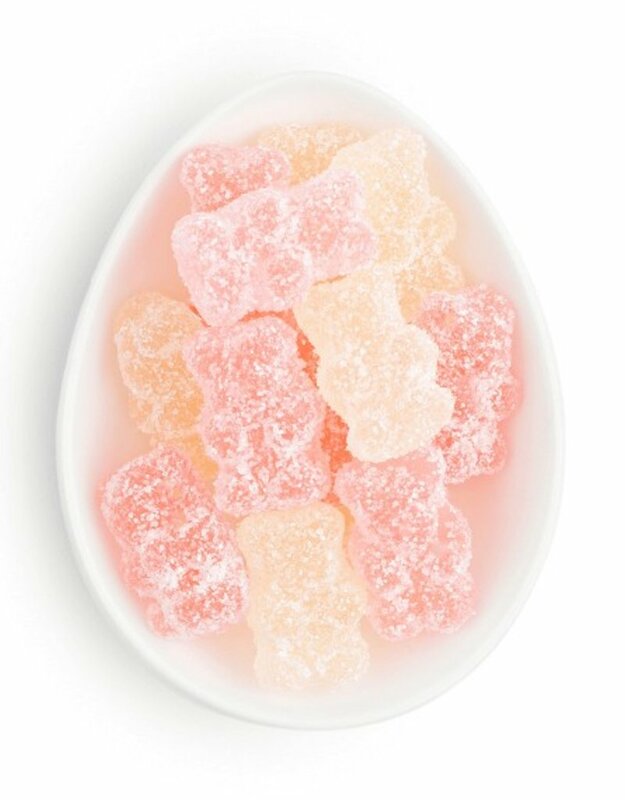 Our classic Champagne-infused gummy bears are dusted in sweet and tart sugar crystals for a sophisticated taste that really "pops." Made with Dom Pérignon Vintage Champagne. A Sugarfina exclusive. Non-alcoholic. A locally owned store with unique gifts and women's accessories.